Recent developments in deep learning, including GANs, Variational Autoencoders, and Deep Reinforcement Learning, are creating impressive AI results in our news headlines - such as AlphaGo Zero beating world chess champions, and generative AI that can create art paintings that sell for over $400k because they are so human-like. 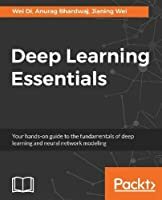 Advanced Deep Learning with Keras is a comprehensive guide to the advanced deep learning techniques available today, so you can create your own cutting-edge AI. 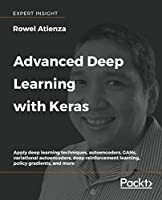 Using Keras as an open-source deep learning library, you'll find hands-on projects throughout that show you how to create more effective AI with the latest techniques. 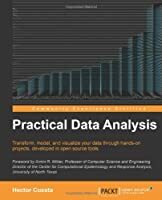 The journey begins with an overview of MLPs, CNNs, and RNNs, which are the building blocks for the more advanced techniques in the book. 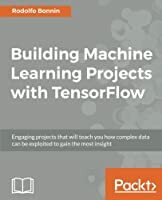 You'll learn how to implement deep learning models with Keras and Tensorflow, and move forwards to advanced techniques, as you explore deep neural network architectures, including ResNet and DenseNet, and how to create Autoencoders. You then learn all about Generative Adversarial Networks (GANs), and how they can open new levels of AI performance. Variational AutoEncoders (VAEs) are implemented, and you'll see how GANs and VAEs have the generative power to synthesize data that can be extremely convincing to humans - a major stride forward for modern AI. 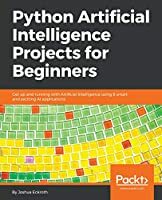 To complete this set of advanced techniques, you'll learn how to implement Deep Reinforcement Learning (DRL) such as Deep Q-Learning and Policy Gradient Methods, which are critical to many modern results in AI. 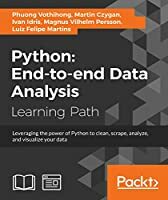 Some fluency with Python is assumed. 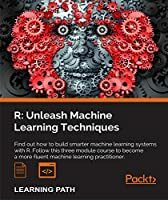 As an advanced book, you'll be familiar with some machine learning approaches, and some practical experience with DL will be helpful. 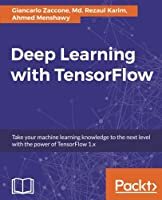 Knowledge of Keras or TensorFlow is not required but would be helpful.